Good News: you don’t have to leave the island anymore to make your dog happy! 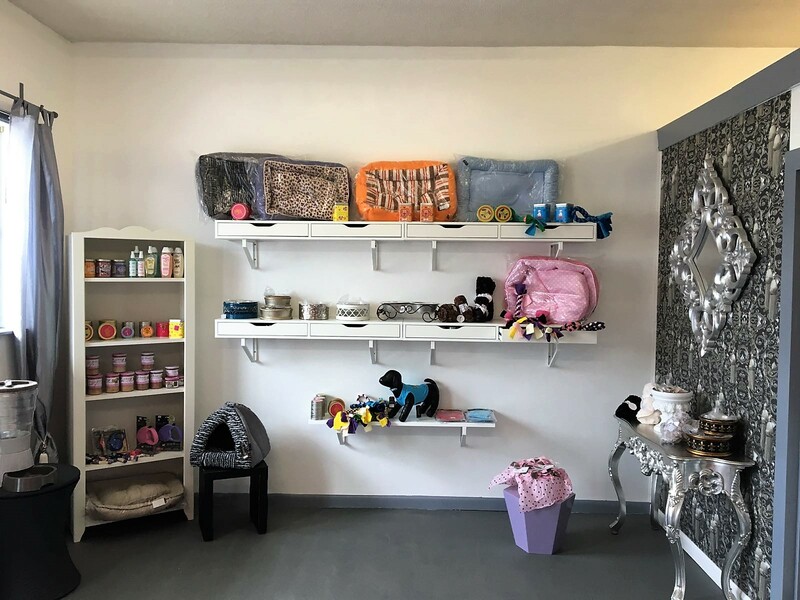 In our shop at The Paw Spa, we offer a broad range of high-quality items for your puppy – from small to large! This includes pure organic food from local and international producers – but also beds, cloths, leashes, collars, accessories, toys and much more to make you happy! If you need a present or gifts for friends – come in and have a look!